Intercropping — a farming system practiced by most Africa’s smallholder farmers that involves growing two or more crops in proximity — could eventually help provide a balanced diet to poorer households. 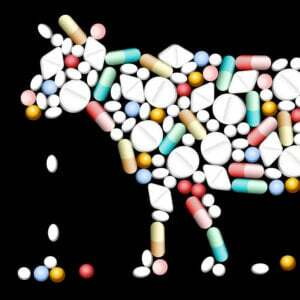 African smallholder farmers also practice it as a means of minimizing risks of total crop failure. 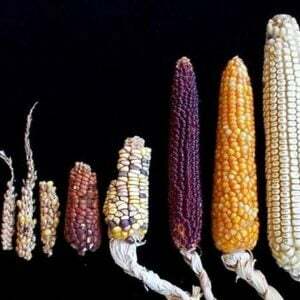 Here, you find crops that provide carbohydrates like maize and cassava intercropped with legumes like common beans or soybeans. 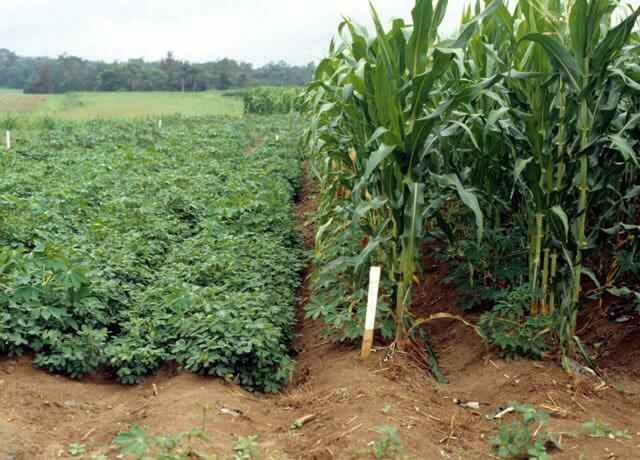 Intercropping would work well with most genetically modified crops with one key exception. When a farmer plants herbicide resistant GMO corn, for example, which is paired with glyphosate, that farmer cannot intercrop with a crop variety that is not herbicide resistant because the glyphosate would wipe out the intercrop. Anti GMO activists have intentionally twisted this fact to misinform and scare farmers, alleging that all GM crops cannot be intercropped. 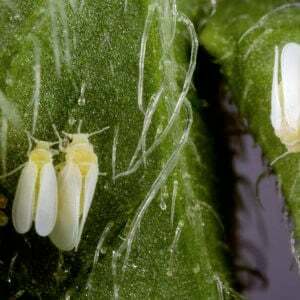 One of the crops they are targeting is genetically modified and nutritionally enhanced cassava, which has been tweaked to be virus resistant, protecting Africa’s most important staple against two of the most virulent cassava viruses in Africa, the cassava brown streak disease and cassava Mosaic disease. Why are activists targeting cassava? Cassava, unlike cereals, is propagated vegetatively. Farmers can plant stakes from their previous gardens. 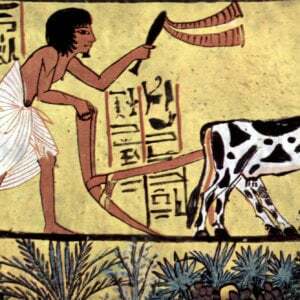 It’s a direct challenge to the propaganda promoted by anti-science environmentalists that adopting GM crops would prevent Africa’s smallholder farmers from replanting their “home saved seeds”. So activists have come up with another scary narrative. They are telling farmers that they will not be able to intercrop glyphosate resistant cassava with beans or any other crop of their choice. This is a blatant lie because there is no such thing as glyphosate or Roundup Ready cassava, released or under development. Genetically modified cassava is currently under research in Kenya and Uganda under a collaborative project termed ‘virus resistant cassava for Africa’. 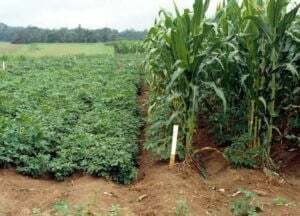 It involves Africa’s public agricultural research centers like National Crops Resources Research Institute in Uganda and Kenya Agricultural and Livestock Research Organization, and the Donald Danforth Plant Center, all aimed at developing cassava varieties that are not only resistant to the viruses but also preferred by farmers. 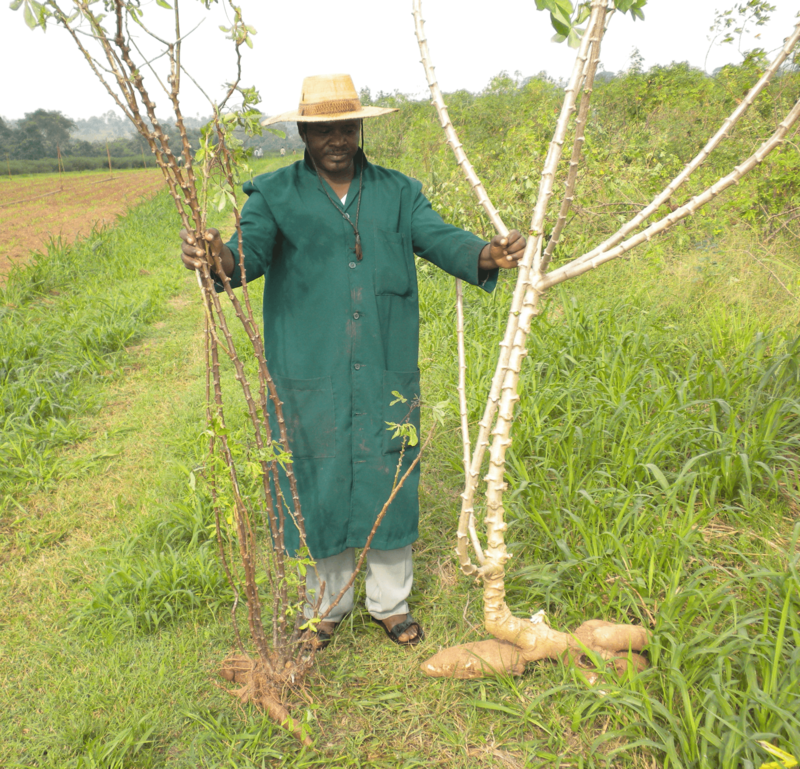 When supported and released, these cassava varieties have the potential of saving farmers preferred varieties which had been abandoned because they were susceptible to cassava brown streak disease. Farmers are not only looking for resistant cassava but cassava with the familiar taste that they and their children have always eaten and enjoyed. Genetic engineering has a great potential to preserve farmers desirable traits with minimum variation compared to conventional breeding that always register marked differences in tastes and texture of cassava. This project is not only trying to deliver resistant cassava but could rescue farmers preferred varieties that have been abandoned because of the viruses. The question African cassava farmers always ask in various agricultural forums is: Can you bring back our preferred variety? Virus resistant cassava for Africa could answer that question. Most tolerant varieties that farmers are currently planting are bred conventionally and have issues of taste and the duration in the field before and after maturity. Most farmers prefer varieties that develop longer in the field but it seems the current “tolerant” varieties that are bred conventionally simply “cheat” the virus by developing tubers earlier and after some time the tuber goes bad. A trait of durability is lost in the process, which is not good for the food security of most African families who prefer to “store” their tubers underground for future need. Scientists are improving cassava because of its potential in guaranteeing household food security as well as its potential as an industrial raw materials in brewery, bakery, fuel and pharmaceuticals. Anti GMO activists too are resisting biotech cassava because of its potential to deflate the balloon of lies surrounding GM crops. They are frankly scared that the new GM cassava with its focus of preserving farmers preferred traits stands a high chance of being adopted by several households — if it’s not blocked. Isaac Ongu is an agriculturist, science writer and an advocate on science based interventions in solving agricultural challenges in developing countries. Follow Isaac on twitter @onguisaac.